The first book from both Dancing Star Press and L.D. 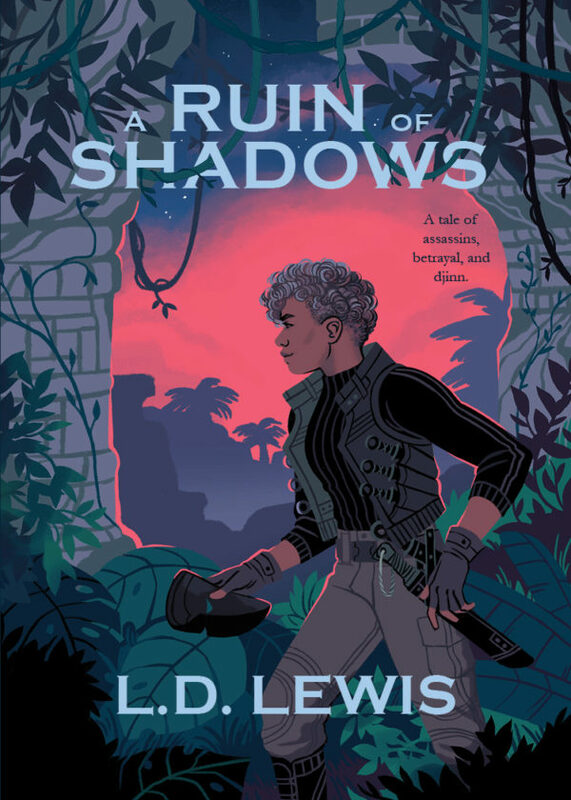 Lewis, A Ruin of Shadows packs magic, curses, bomb-throwing assassins, the rise and fall of empires, war rhinos and djinn into one tiny novella. The paperback has a beautiful matte finish. Cover illustration by Emily Cheeseman.